The Fast is an American glam/punk band formed in New York City in the mid 1970s by brothers Paul Zone, Miki Zone, and Mandy Zone. 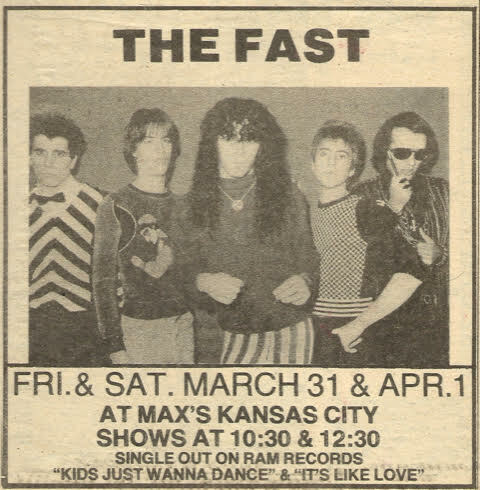 In 1975, The Fast was an integral/influential part of the Max's Kansas City/CBGB scene alongside Blondie and the Ramones, with their blend of power pop and garage punk. As the New York punk rock scene was in its infancy, The Fast were a headline act at Max's Kansas City & CBGB in New York City. The Fast's first single, "Boys Will Be Boys" (CBS Records UK) was released in 1976. It was produced by Bobby Orlando (Pet Shop Boys/Flirts/Bobby O/Divine). 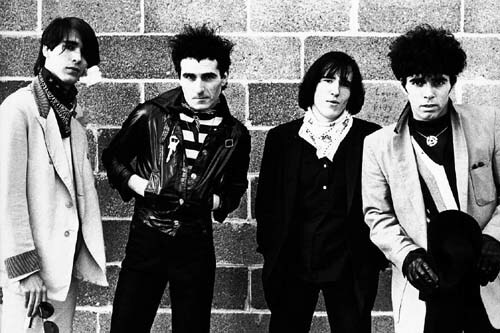 The Fast's sound and style was developed with 1960s mod pop elements and the use of synthesizers years before the instrument became a staple of 1980s New Wave. Their second single "It's Like Love" (Ram Records) was released in 1977 and produced by Richard Gottehrer (Blondie/Go Go's/Strangeloves/Raveonettes). "It's Like Love" was a blending of electronic synth sounds and bubblegum pop. The B-side was "Kids Just Wanna Dance". In 1978/1979, The Fast toured the United States. Ric Ocasek brought them on a stadium tour with The Cars. Ocasek produced half of their first LP The Fast For Sale (Recca Records), which was released in 1980. 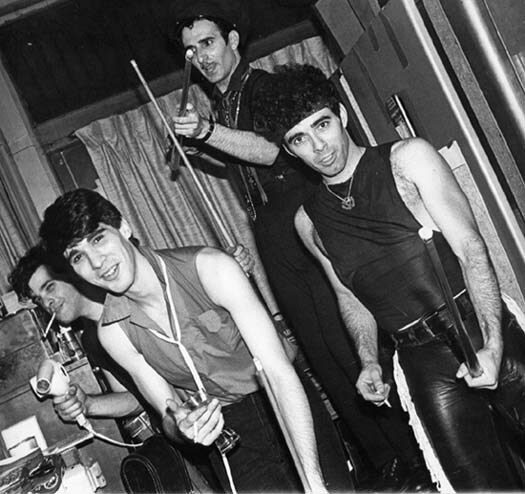 Mandy Zone left the band in 1978 to form Ozone.